Perfect venue is an understatement. Celebrity Cruises surrounds guests with modern luxury: Superb design, world class accommodations, mouthwatering cuisine—with every menu crafted by our Michelin-starred chef—and intuitive service. We’ve reinvented and reimagined the ultimate cruise experience, so every event is unforgettable. We know that your employees and top performers want to feel recognized and appreciated. We know that executives want to show their appreciation without complicating their agendas or blowing their budgets. 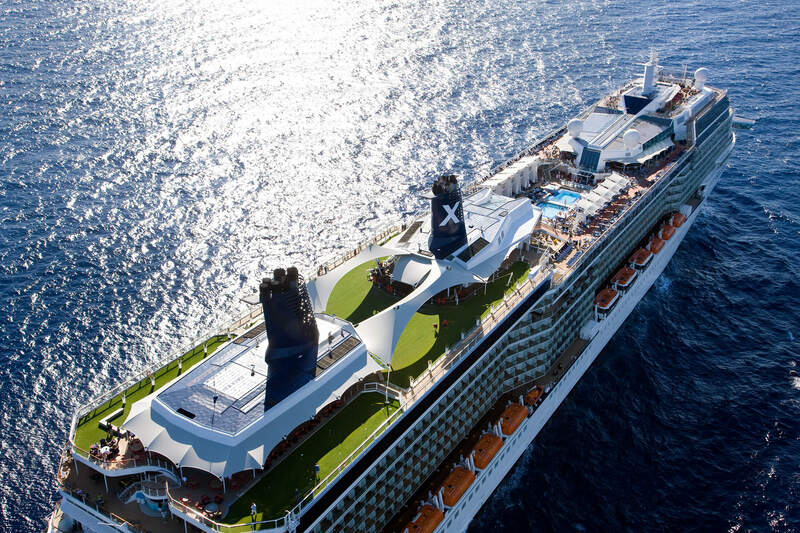 A Celebrity Cruises event is the answer. Meet at sea to make the most of your corporate event. 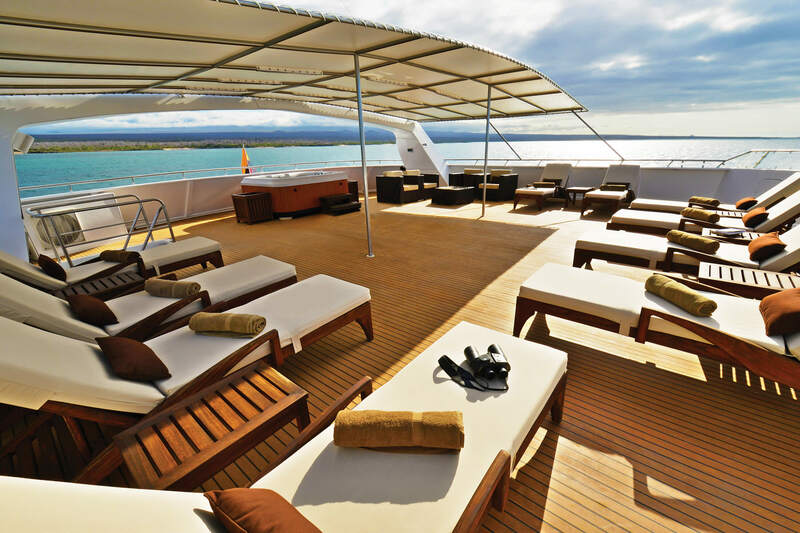 Maximize motivation and excitement among your team or guests with a modern luxury cruise. Organizers trust Celebrity Cruises with their most important events, because they can quickly, easily, and confidently execute spectacular, fully customized gatherings. Celebrity Cruises is modernizing our fleet to transform the way your employees and top performers experience the world. The only challenge is choosing. 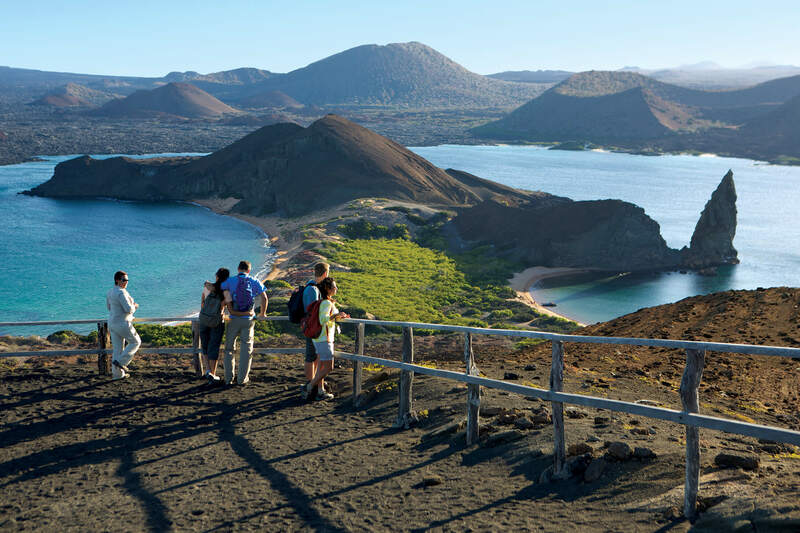 With seven seas, over 300 destinations, and 3,000 shore excursions, there’s no limit to what you can do. Teams of world-class architects, interior designers, stylists, and landscape artists helped us create the most inspiring spaces at sea. Create an extraordinary event, tailored with total precision to your group’s specific needs. Let your imagination run wild. We’ll make it happen. Freedom, flexibility, luxury, and convenience are things winners love. Motivate and reward any number of people with ease. Start with world-class staterooms, fabulous views, globally inspired dining, and seamless service. Add a luxurious spa and fully equipped gym, thrilling casino play, and Broadway-caliber shows, plus panoramic venues like the Lawn Club and Rooftop Terrace. Our modern luxury experience is engaging and entertaining, and it’s exclusive for your group. After many years of land based programs, we decided to try a program at sea. Our attendees said overwhelmingly that this was by far the most fun and exciting program ever. Was definitely not the same old hotel breakout session event. We were never bored, and our event planning team said the cruise was more cost effective than previous hotel and resort destinations. We plan on having more meetings at sea. The service on the Celebrity Constellation is the best my clients have experienced to date. Every crew member greets you with a smile and appears to enjoy providing service to the guests. Also a special kudos to the Celebrity Charter Operations team who are very knowledgeable and have worked to execute and assure a successful charter. The ship is in mint condition and the cabins are nicely decorated and spacious. The guests were happy with their overall charter experience. Celebrity Cruises was the ideal partner on which to execute our cultural entertainment charter. We had so many different moving parts both on and off the ship, and with the help of their hands-on charter coordinator throughout the promotional period and onboard the cruise, our event was executed flawlessly. Not only did our guests report a 93% satisfaction rating for the event, we generated additional revenue onboard the ship that will be used for future fundraising efforts. Thank you Celebrity Cruises, we will be back! After conducting our annual sales meeting at well-known hotel properties and resorts in previous years, this year we decided to try a cruise for our meeting. Celebrity Silhouette was perfect in that it provided us with many different venues to conduct our meetings, a large theater to conduct our awards ceremony, and a bevy of built-in activities our attendees can take part in - all complimentary! Based on all the positive momentum generated from this meeting, I wouldn't hesitate to execute another sales meeting on Celebrity in future years. Taking CME courses on a cruise allows you to get away from your work environment, travel to different destinations, learn something new, and come back to work energized. Just took a group of 112 guests on the Constellation Med cruise which gave our participants the required hours needed to complete their certification. We already have other courses booked through 2017. Celebrity always makes it so easy for us with our onboard meeting requests, they go above and beyond to accommodate us.